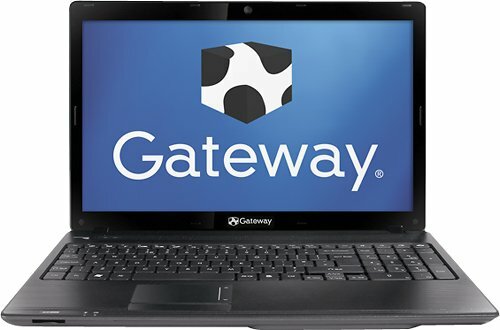 Not surprisingly, when Best Buy offered the Gateway NV55C54u for $399, it sold out there in no time. 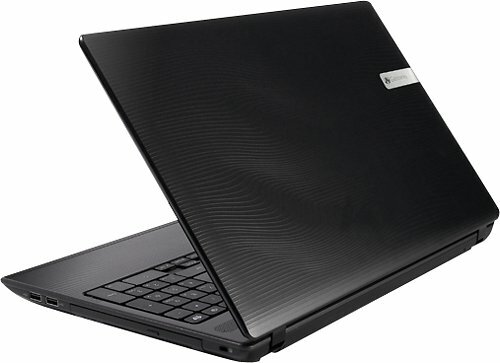 Consumers should be able to find this laptop at other online retailers for $459, which is still a great deal. For $50 less than its closest competitor, the HP Pavilion g6, the Gateway provides slightly better performance, longer battery life, and a dedicated number pad. 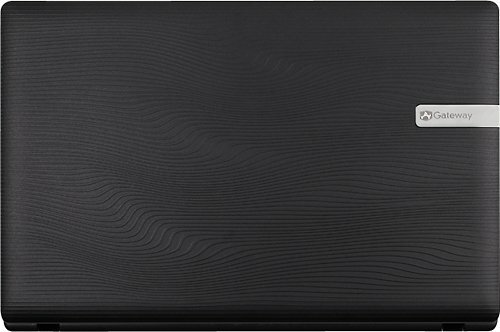 We prefer the design and larger touchpad of the HP, but overall the NV55C54u is one of the best notebook deals around.